In a slender far corner in the back street and inside a narrow grocery store, we heard the noise of bottles colliding with each other after trying to pull one out. He called his wife eagerly to share the joy of innovation ... 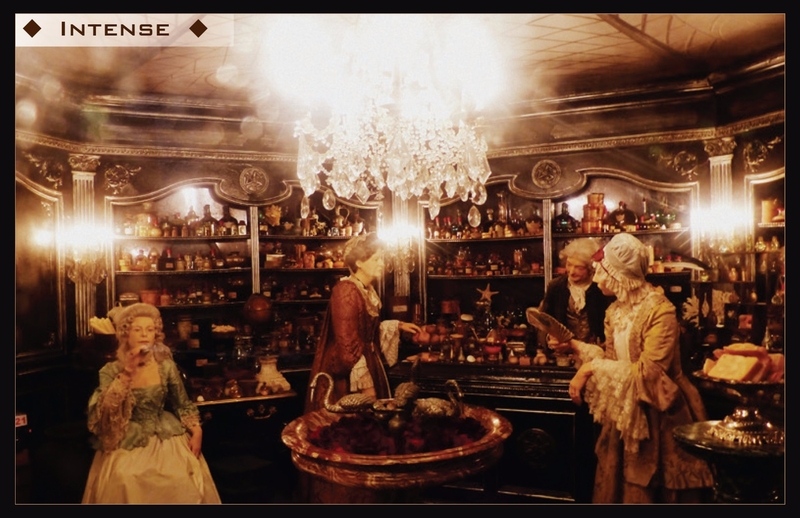 He began to treat his talented fingers a set of preparations that she could not understand and the shelves were filled with bottles in different colors and shapes. Including transparent, dark and colored ones from where a magical fragrance could be smelled…a one which makes your senses travel through time. 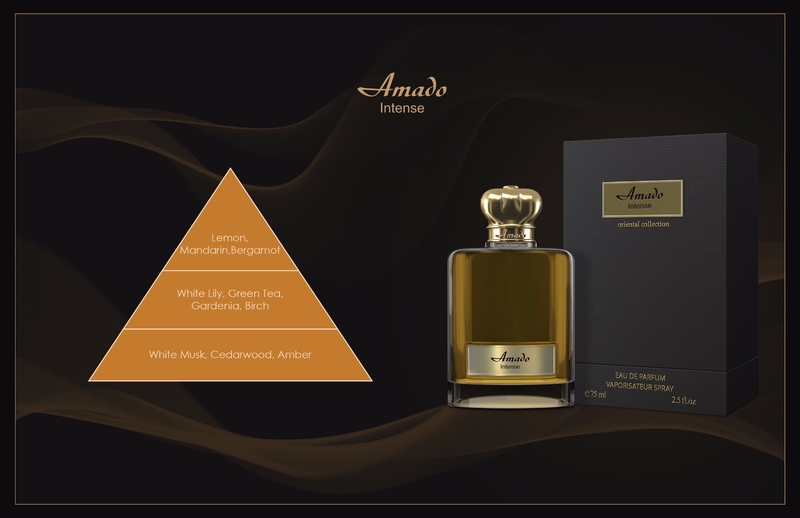 The new legendary perfume has flavored the shop and sent an alert to the blocked noses ... there where Mandarin and amber are blended in a rare harmony.